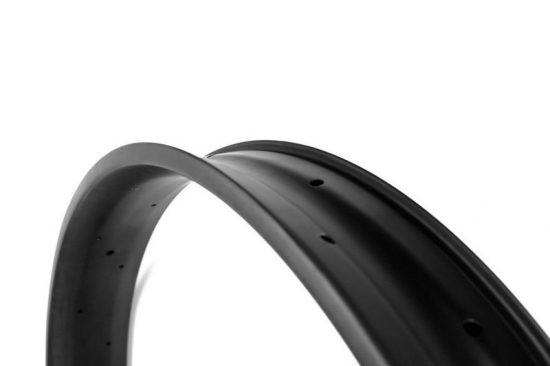 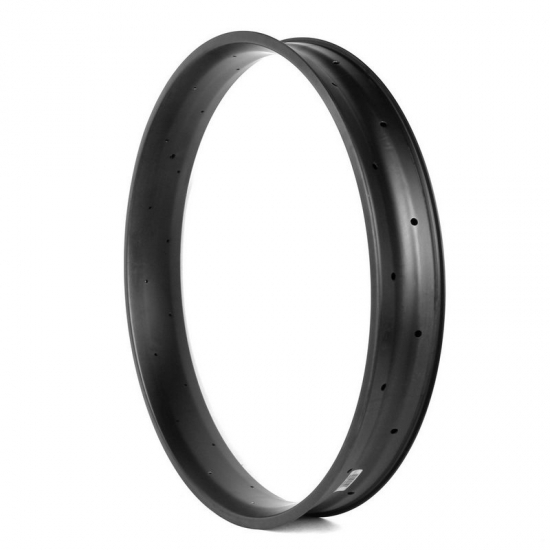 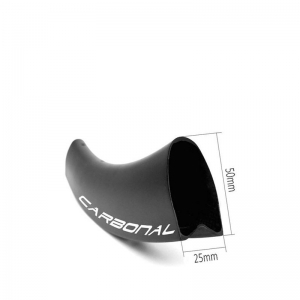 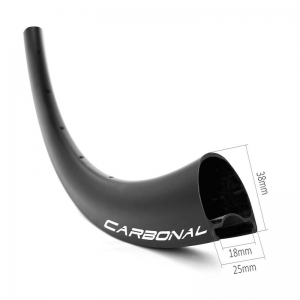 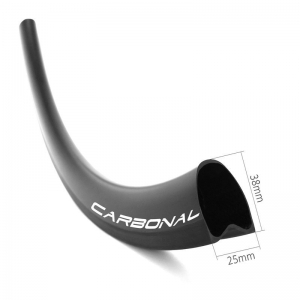 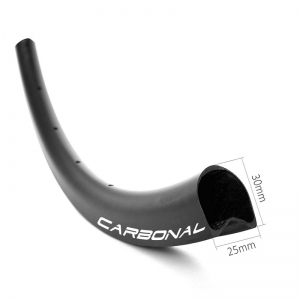 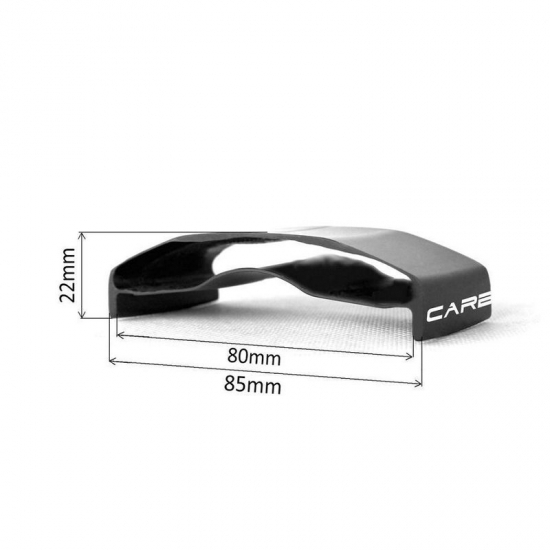 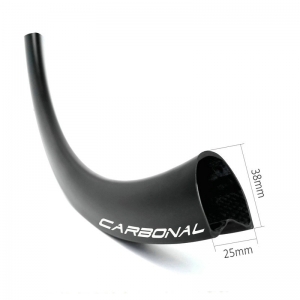 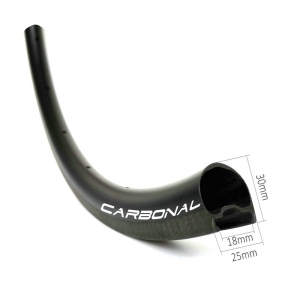 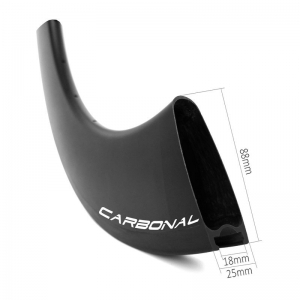 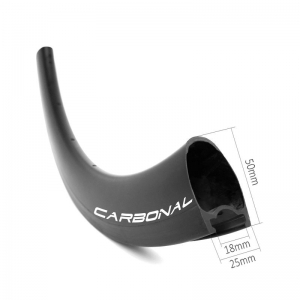 This 26" carbon fiber bike rim 85mm wide is durable with double wall design for snow, sand or single track riding. 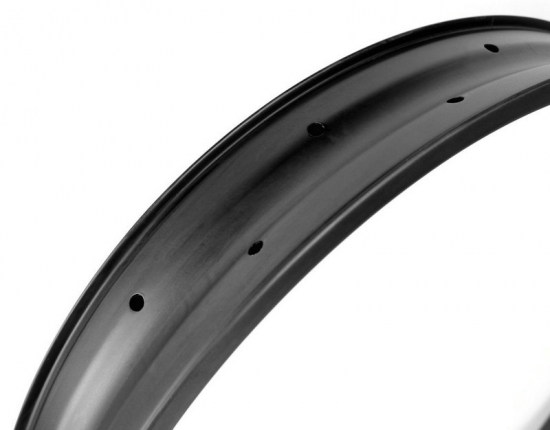 The 85mm width fatbike wheel is an ideal size for all widths of fat bike tires. 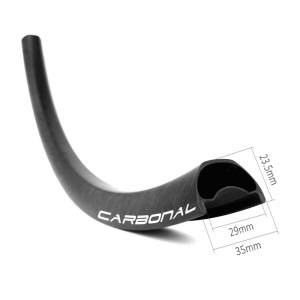 Double wall construction, lightweight but still stiff. 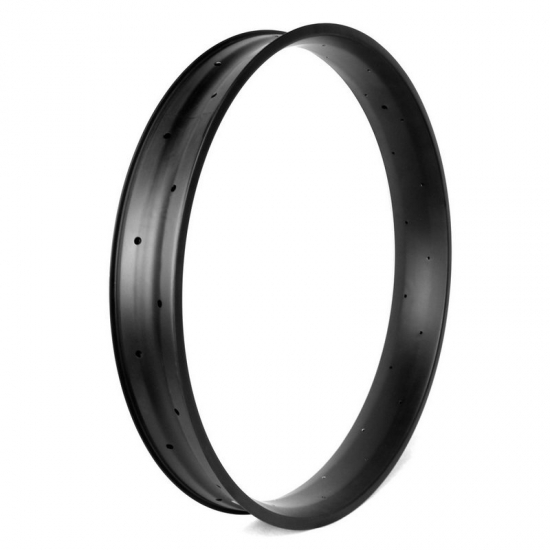 Zero bead look, rim bead more straight and smooth side walls, tire can touch rim walls fully. 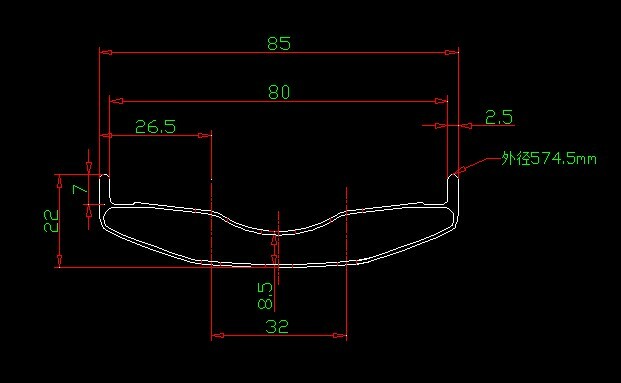 More durable and impact resistance compared to the traditional hooks rim. 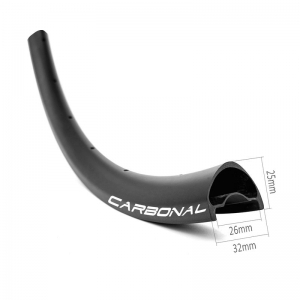 Tubeless ready design, it makes rims better tubeless setup and better sealing. 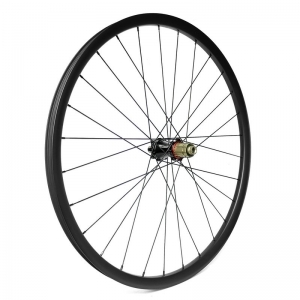 Presta valve & schrader valve available. 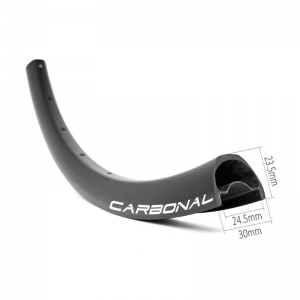 Most our carbon rims are made in one piece molding, each rim is made by one piece long carbon fiber, no wrinkles, to make the stength of rim is the stongest. 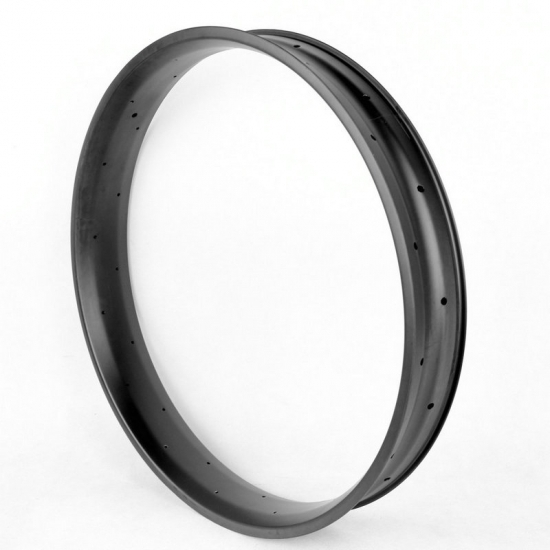 And we use a unique process to remove the air bladder from the valve hole, so that the rim does not have to be patched like traditional manufacturers use.